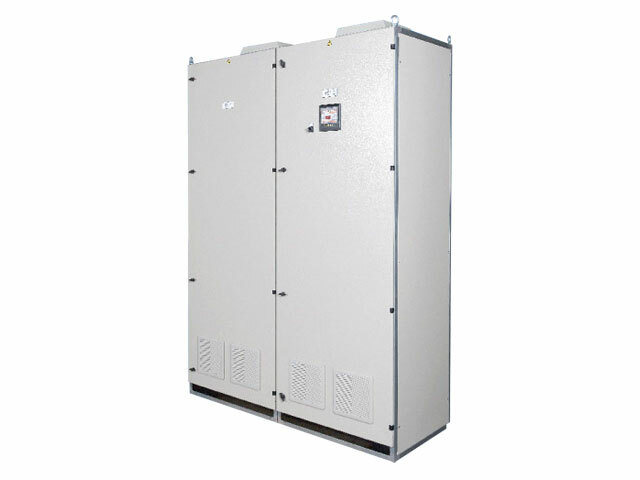 RIFAS produces automatic capacitor banks that provide the recovery of reactive power from the 0,4 kV to 12 kV voltage networks, offsetting the network and reducing the input of reactive energy as well. This equipment is used in new construction or retrofit applications in any commercial, industrial and utility enterprise. 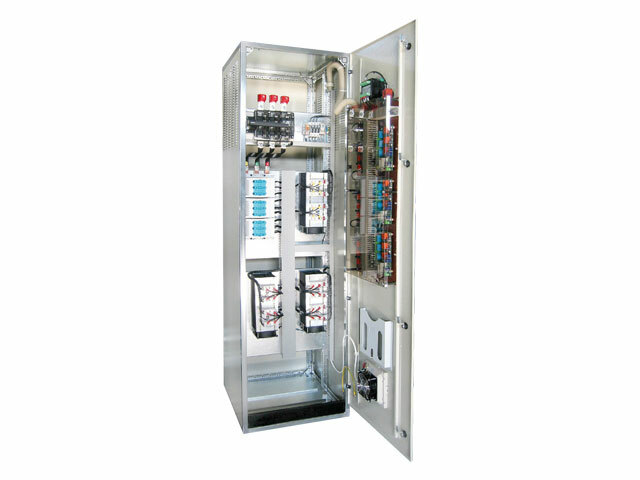 RIFAS produces your specific automatic capacitor banks that immediately boost your facility’s energy efficiency and productivity. 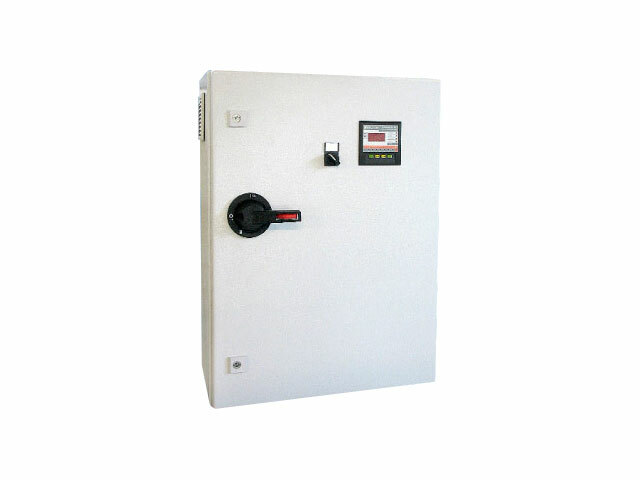 Automatic capacitor banks are made according to your specifications. The table below shows standard technical specifications that can be modified upon your request.